The end of each month seems to come around so quickly, and this month that is definitely true, I think partially because I was away for part of it. At least, it doesn't feel like I have been at work much and I am pretty sure my boss will be relieved when I put in three or four full weeks in a row! Whoops, this clearly shows I got a bit slack on the reviewing thing in the last half of the month! I have been trying to figure out the best way to take keep my challenges up to date in these posts, so I think I am going to try a couple of different ways until I find something that works. For now, I will go with lists! 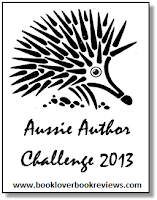 Australian Women Writer's Challenge - Just like last year, the AWW Challenge continues to be a large focus of my reading. Addition, Free-Falling, Unforgettable, One Little White Lie, The Secret Keeper, Drawing Closer, The Wedding Shroud, Portrait of a Scandal, Mistaken Engagement, The One That Got Away, The Other Side of Us, The Fine Colour of Rust and The House at Salvation Creek. 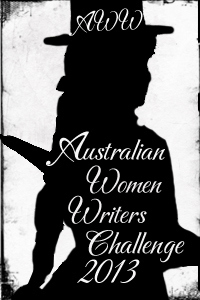 Aussie Author Challenge - In order to complete the challenge I need to read some female authors but from now on all the authors I read for this challenge will be male. 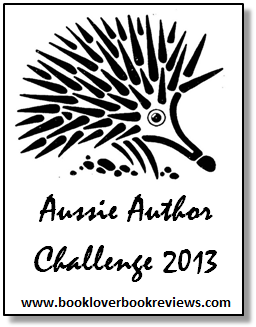 Historical Fiction Reading Challenge - I am only counting historical fiction written by Australian authors for this challenge this year. 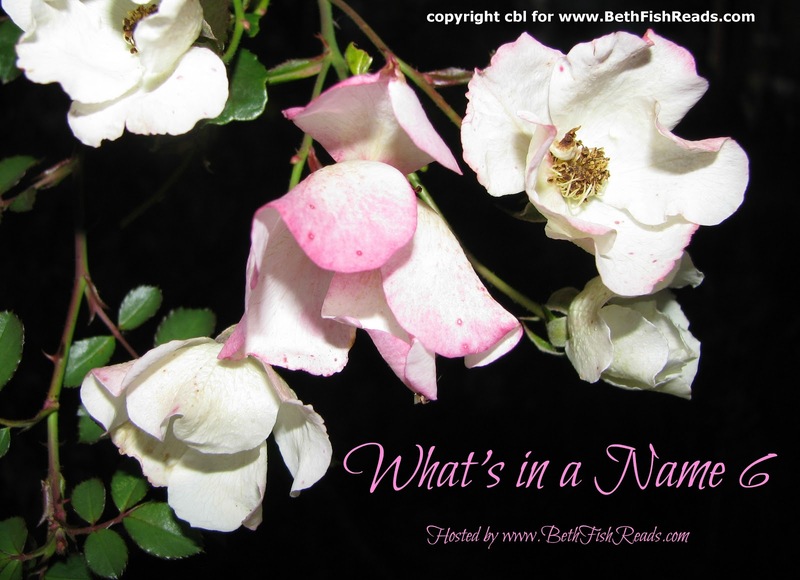 What's in a Name - Two categories down, four to go! 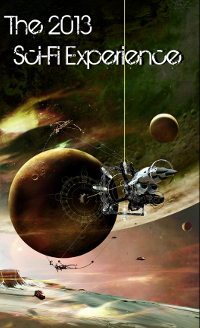 Sci-fi Experience - Must find the time to read the books I wanted to read for this challenge! I'm always so impressed by how much you read each month! I'm glad you enjoyed The Secret Keeper! I did! Now we just have to wait for the next book! Wow Marg that is a really impressive list of books read. All the best for your reading challenges. Wow! That is an incredible start to the year! It wasn't a bad start! After reading your review of addition i got it from my library. I am looking forward to reading it! Wow, you got a lot of reading done. I've been doing so bad with my reading last year and this year too. Hopefully I can pick it up. Great way to start your year! I hope your reading picks up Darlene! You got a lot of reading done! Maybe I need to review less so I can read more! I hope you love Bitter Greens! WHAT?! You read ALL of those books in January? Impressive.. and so many great grades, too! Hope Feb is just as wonderful. It's shaping up okay so far!